You know what you’re getting with this sassy lady: sweet cherry, blackberry, blueberry loveliness. What once was a town full of nuts, is now a town full of fruits. This is our juicy, dark-berry tribute. The life of the party has arrived with lively flavors of blackberries, cherries and strawberries. 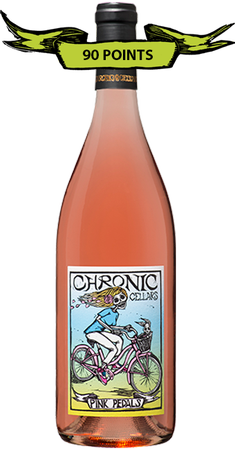 A bright, crisp, refreshing wine that rolls down a road of watermelon, pomegranate, cantaloupe and cherries. 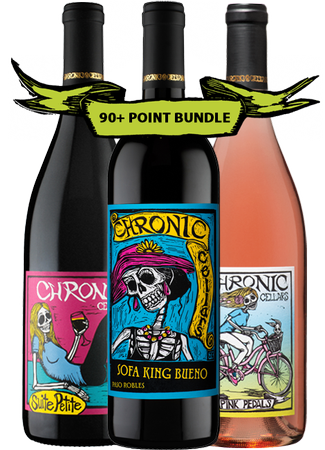 This blend tumbles out on the tongue with dark cherries, fresh strawberries, and a double dip of chocolate and vanilla. 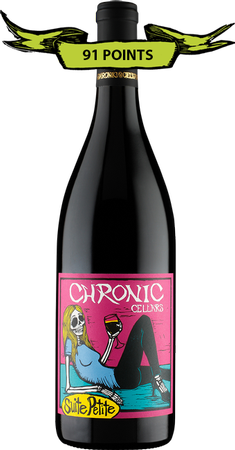 Ruby red with aromas of toasted vanilla complemented by flavors of fresh strawberry, cherry, and raspberry. Dark purple color with balanced fruit and juicy acidity. A very elegant wine that has rich berry flavors. 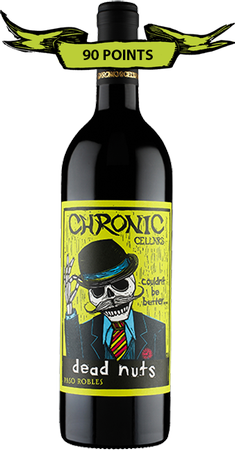 Deep, dark purple in color with a juicy mouthfeel and flavors of blackberry, black currant, and layered spices. 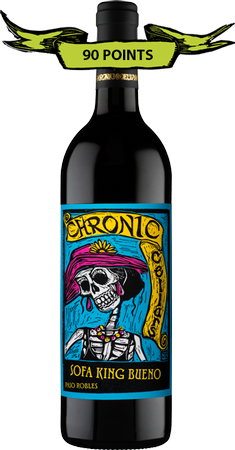 Rich, dark red color with aromas of spice and red fruits that are complemented by flavors of dark red cherry, strawberry, and raspberry. Rich violet purple with aromas of juicy black fruits and hints of cracked pepper and mocha are complemented by flavors of lush berries. 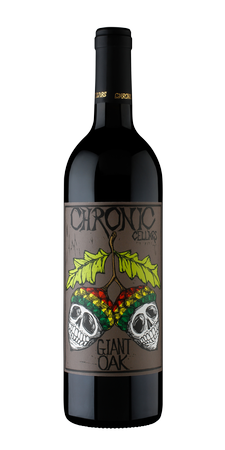 An attractively deep purple color with toasted oak and hints of sage on the nose with loads of ripe blueberry and blackberry flavors. This will be one of the kindliest rosés you'll drink… with pretty notes of juicy watermelon, zesty green apple, raspberry and eucalyptus. A glass full of apple, melon, tropical fruits and hints of peaches and apricot make this stone more of a gem! This port-style wine is a bit of a show-off, big and rich with ripe plums, blueberries and blackberries. Tickle your palate with sparkling flavors of pears, apples and fresh-baked bread along with citrus, floral and spice notes.